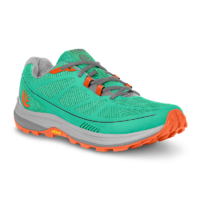 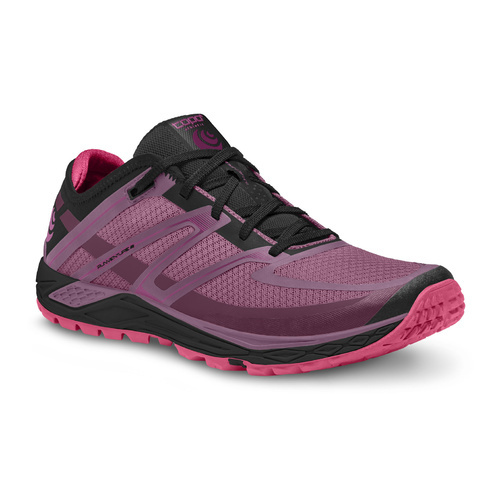 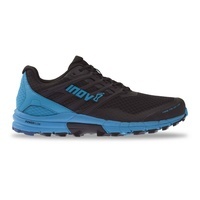 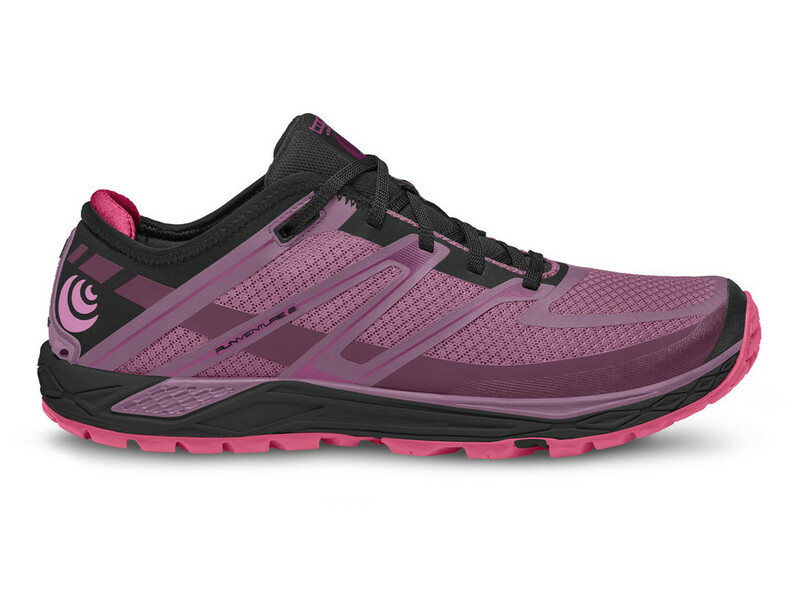 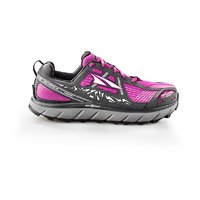 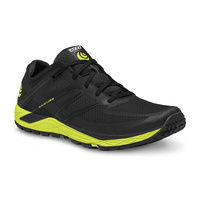 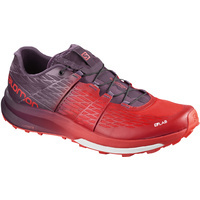 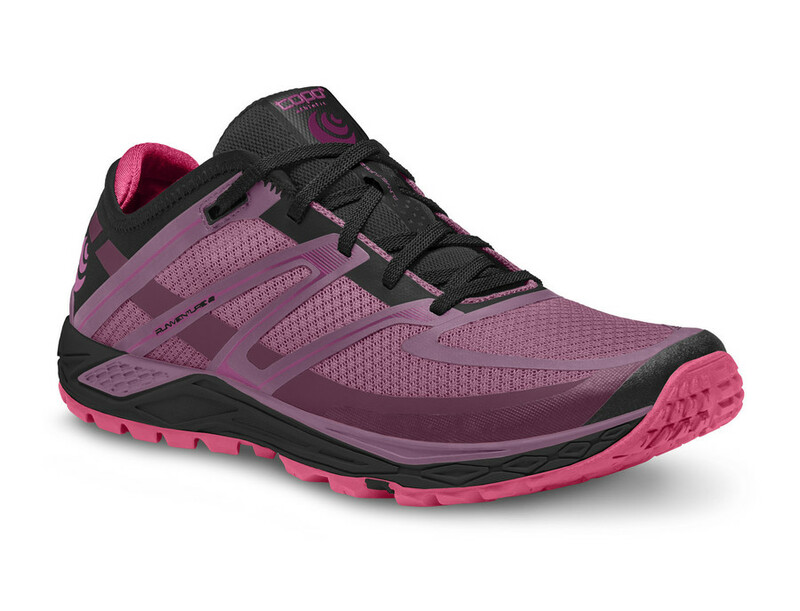 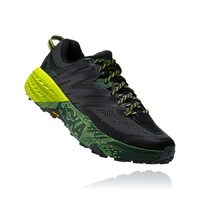 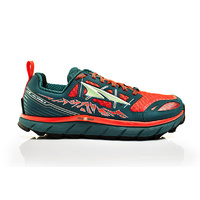 Runventure 2 is a lightly cushioned and responsive, 0-drop trail runner. 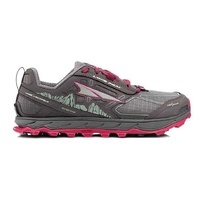 It uses the same high performance rubber sole found on the Terraventure, combined with a slightly thinner EVA midsole. 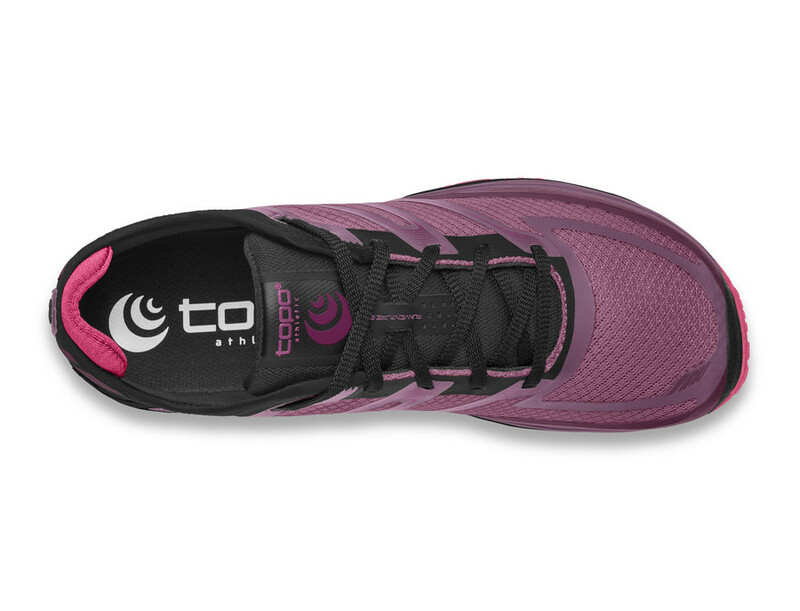 Runventure 2 uses a relaxed elastane heel for a more natural feel. 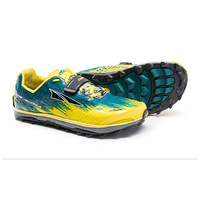 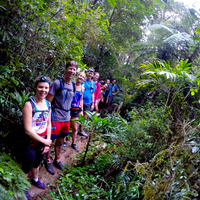 Runventure 2 also features a uniquely designed gaiter attachment to help keep out dirt and debris. 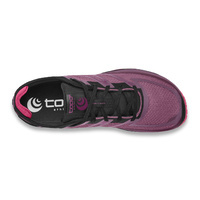 Roomy Toe Box | Anatomical toe box allows toes to spread naturally and comfortably. 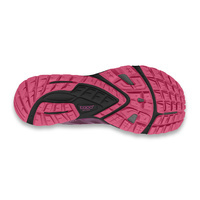 Rock Protection Plate | Flexible ESS rock plate protects against stone bruising caused by sharp rocks and roots. 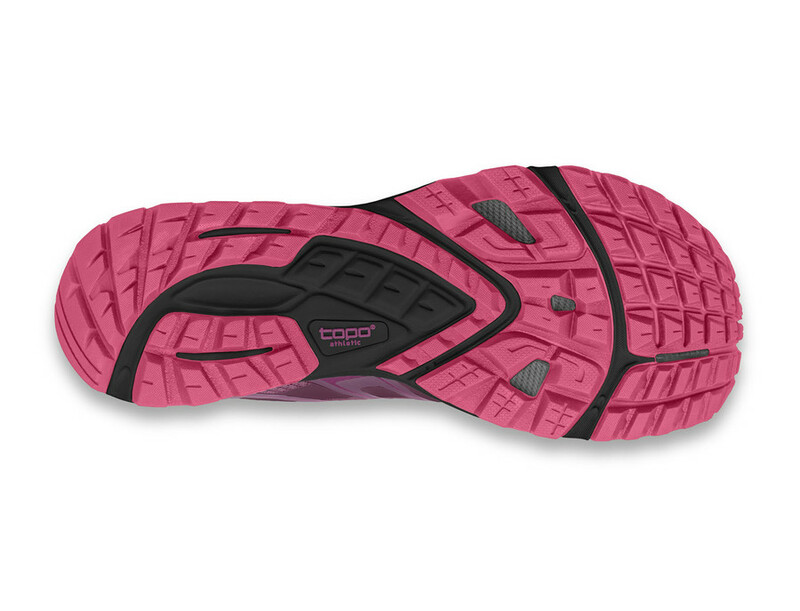 High Traction Outsole | Combines multidirectional traction, heel braking lugs, and mud/snow release design features. 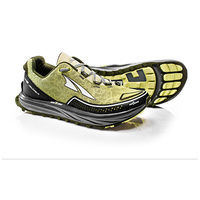 0MM Drop | Completely neutral drop for the most natural running experience.